Back on the market through not fault of seller. Buyer finance issues. NEW PRICEYour buyers will not want to miss this jewel of a 2 bedroom, 2 bath Central West End condo! It underwent a massive renovation in April 2013, including new flooring and cabinetry! You will see beautiful tile work with an open concept floor plan in the kitchen, dining and living areas. There is master bedroom with ensuite bathroom and a second bedroom which can be used as an office or bedroom, depending on need. A big plus is the in-unit washer and dryer! The location is spot on! 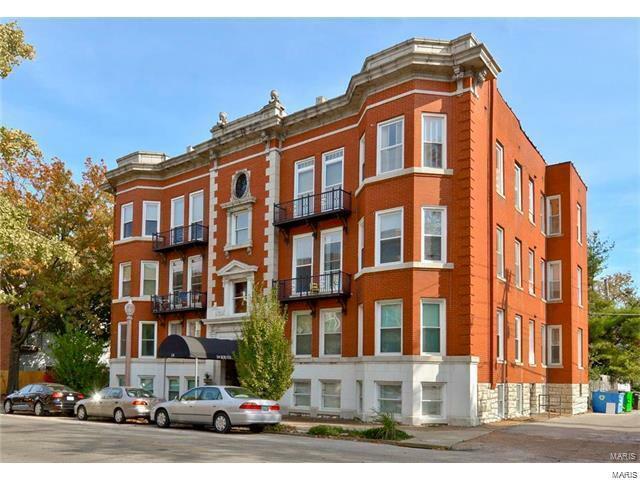 Just a 1.5 block walk to the Washington University School of Medicine campus and 2 blocks to the Metrolink makes this property extra appealing! Dont miss this one! Great investment opportunity!